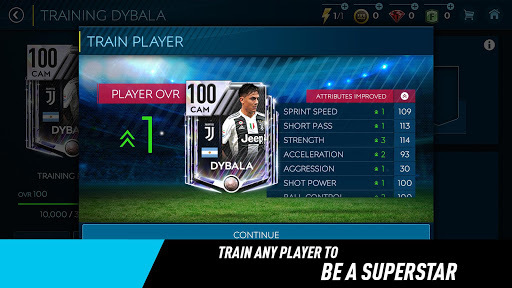 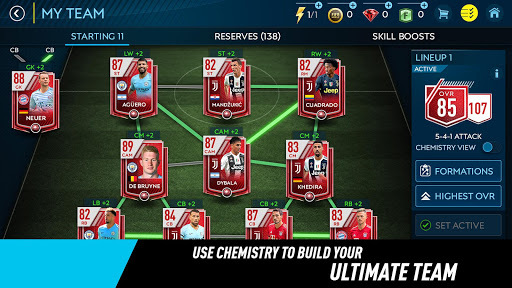 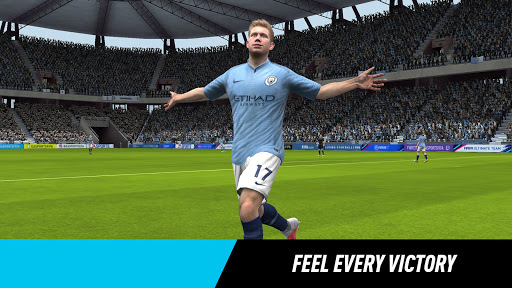 Welcome to a new season of FIFA Mobile. 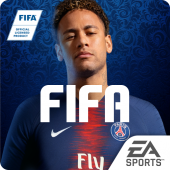 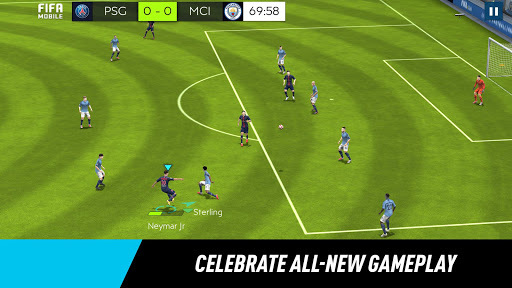 With an upgraded FIFA Mobile Soccer game engine we’re delivering all-new gameplay, graphics, AI, team Chemistry and more. 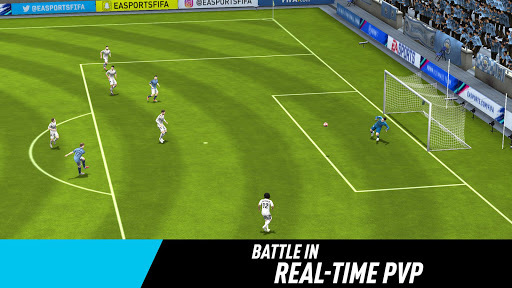 The soccer game that you love, taken to a whole new level for mobile.